Almost every child in America has read The Little House on the Prairie by Laura Ingalls Wilder. However, did you know that Laura actually wrote these books while she lived in Missouri? The Ingalls-Wilder family lived in Mansfield for over 60 years. Today, Laura’s legacy has been preserved in Mansfield and is one of the most important literary sites in the state. Find out what makes it so special. 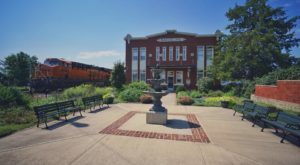 Mansfield is located an hour southeast of Springfield, Missouri. This tiny town has a population of just over 1,000. 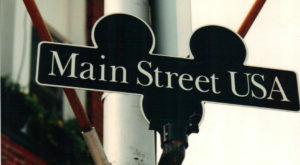 However, people from all over the world visit this small town to experience their rich literary history. 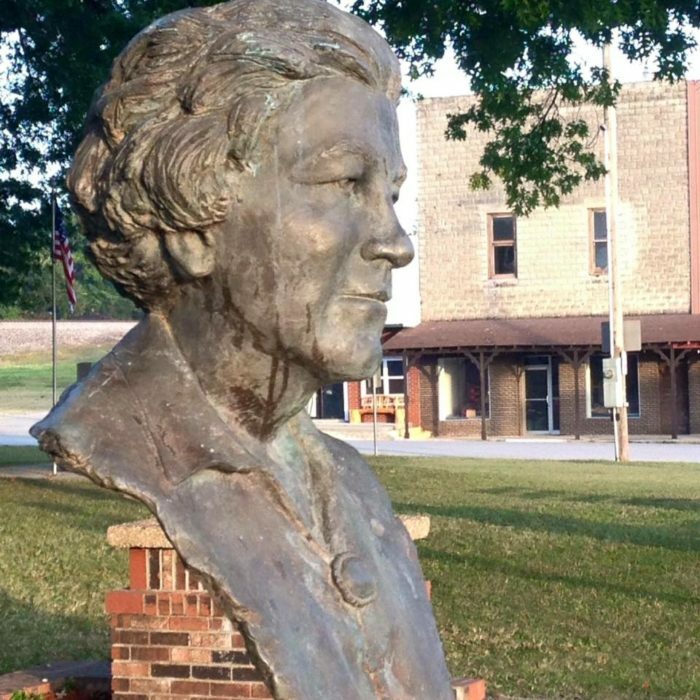 Discover where world famous author, Laura Ingalls Wilder wrote her most beloved series, The Little House on The Prairie. Laura moved to Mansfield with her husband, Almanzo, and daughter, Rose, in 1894. They bought a 200 acre farm outside of town. Still, they worked to build their dream home and finally moved into their white farm house in 1913. Laura's farm house house still remains exactly as it did in 1957. 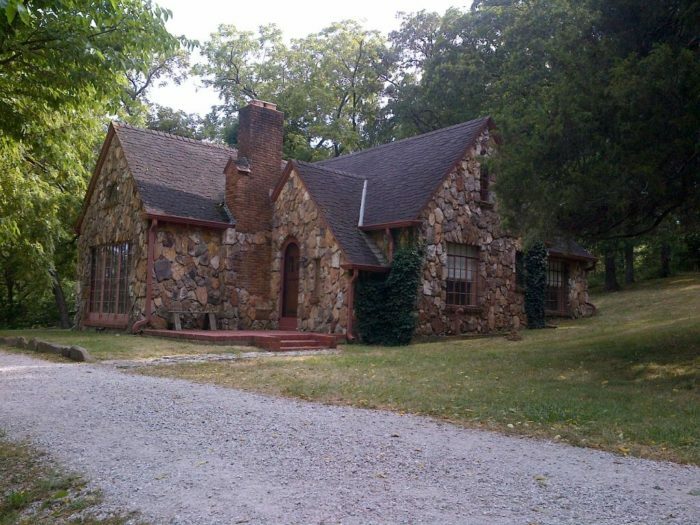 Rose also became a successful author and when she returned to Mansfield in 1928, she used some of her earnings to build this little rock home for her parents. Laura, with encouragement from Rose, finally began to pen The Little House series. She was 65 years old when the first book was published. By 1936, Rose had moved to New York City. 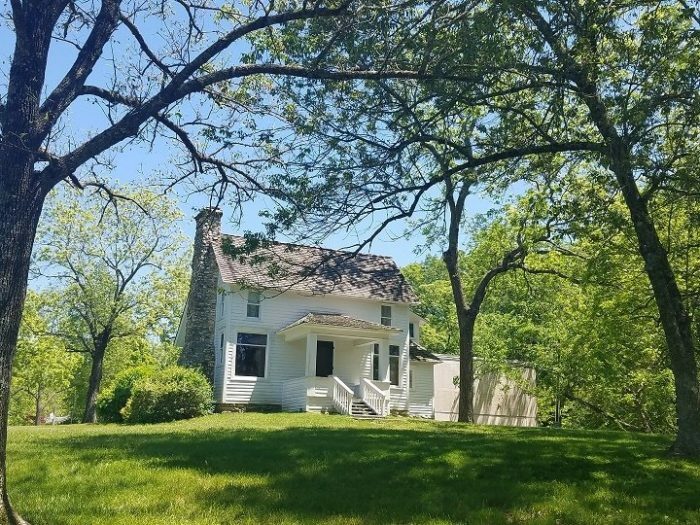 Laura and Almanzo moved back into the farm house and sold the rock house. Laura lived in this home until her death in 1957. All three members of the Wilder family are buried in Mansfield Cemetery. 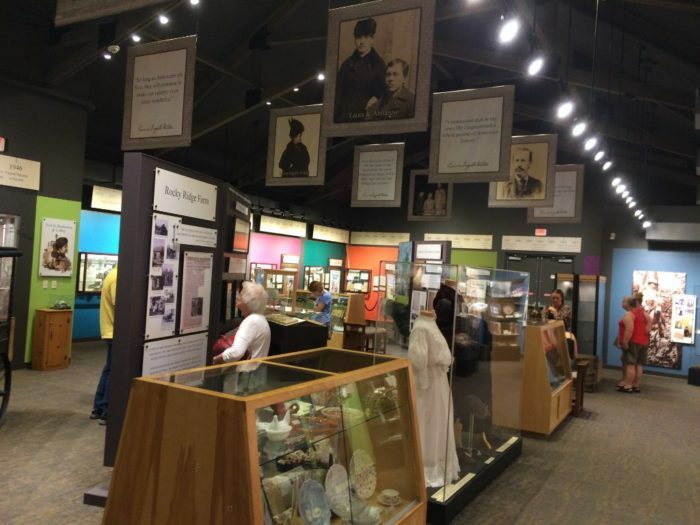 Today, in addition to visiting Laura's homes, visitors can also see the new The Laura Ingalls Wilder - Rose Wilder Lane Museum. 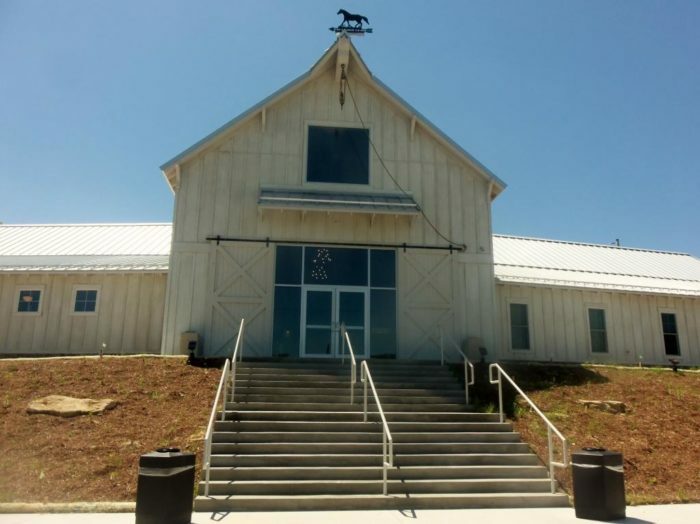 This beautiful barn structure houses the largest Ingalls-Wilder collection in the world. 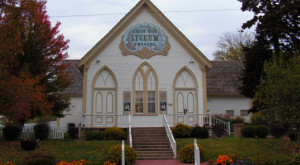 Visitors can view things like Pa’s Fiddle, Mary’s patchwork quilt, and countless belongings of Laura. Anyone who read The Little House books will recognizes items that were described in those stories! 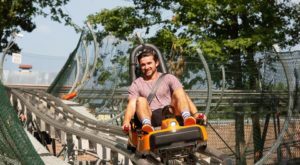 Admission is $7 for children ages 6 to 17 and $14 for adults. 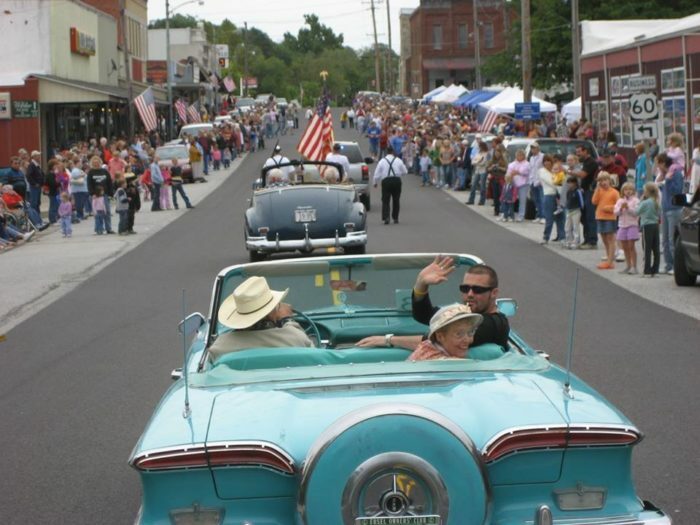 Every September Mansfield throws a huge celebration know as Wilder Days. 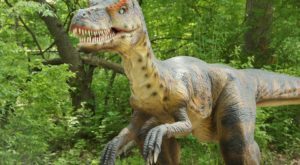 This two day festival is fun for the whole family. Some attendees even dress in period prairie attire. While you're already feeling nostalgic, visit Bakersville Pioneer Village. 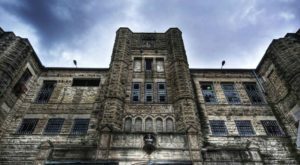 You'll fell like you've walked right into one of Laura's books when you walk through the Bakersville Gates. The little village is actually the headquarters for Baker Creek Seeds Catalogue. 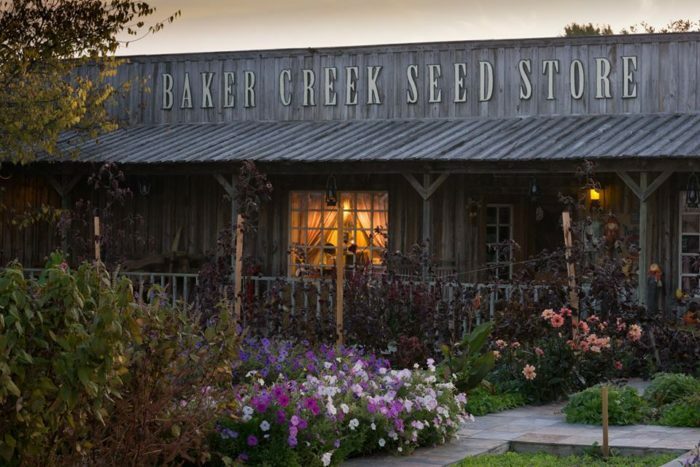 You can purchase seeds from their seed store while you visit. They also have a stunning garden and a delightful restaurant. You'll love walking around and shopping in this adorable pioneer village. 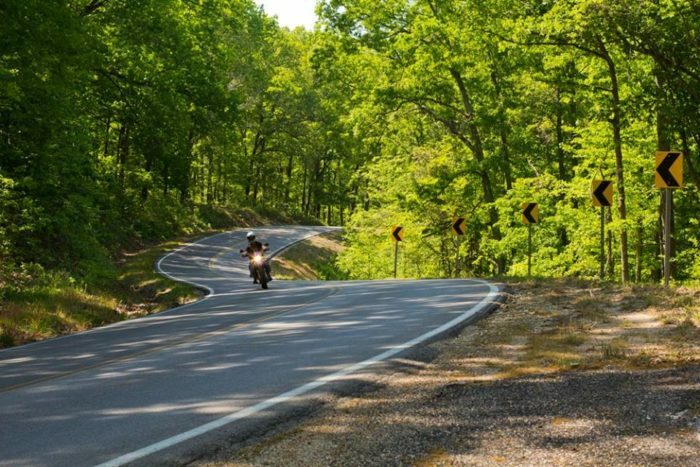 Driving through the Ozarks is reason enough to visit the little town of Mansfield. 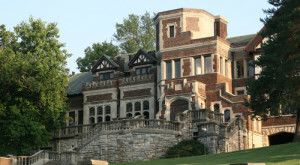 Don't put this awesome trip to one of Missouri's most literary treasures off any longer! 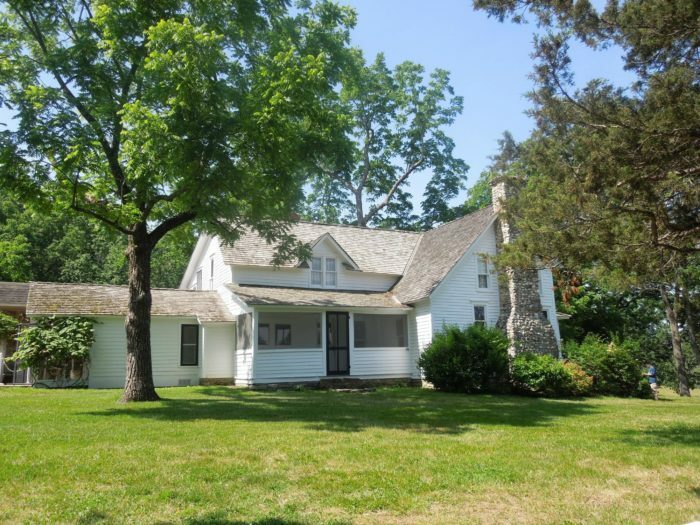 You can find the Laura Ingalls Wilder Historic Home & Museum at 3060 Highway A, Mansfield. 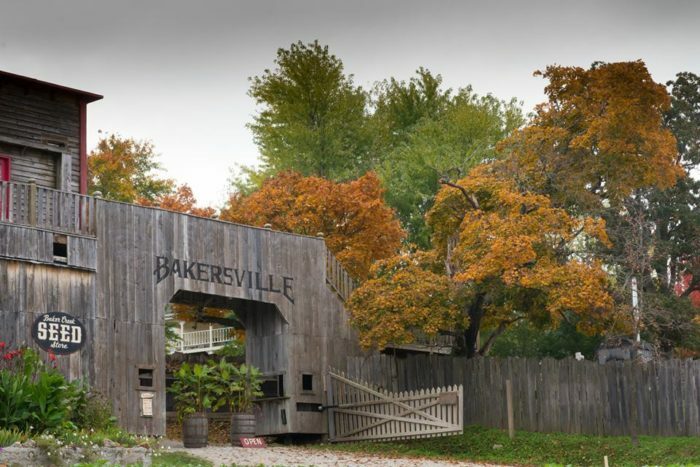 Then visit Bakersville Pioneer Village at 2278 Baker Creek Rd., Mansfield. 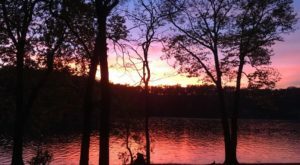 Have you been to Mansfield? Tell us what attractions you visited and any other places we need to visit on our next trip in the comments below.